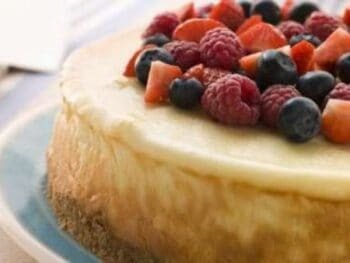 This is a deliciously easy Key Lime cheesecake recipe. 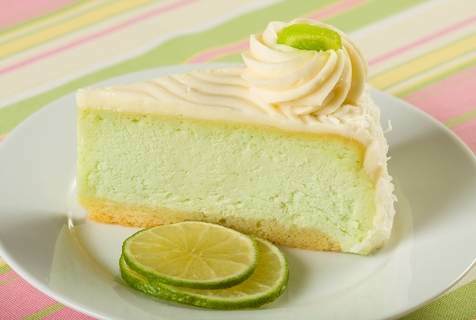 Tangy and rich, the lime is the perfect companion to the sweetness of the cheesecake. This recipe gets rave reviews from everyone that tries it, it is a sure winner! 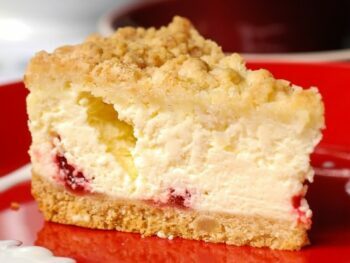 Also try our amazing key lime pie recipe or other dessert recipes. 1. 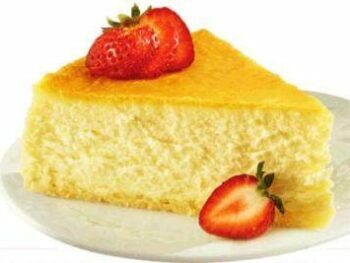 Preheat oven to 350 degrees F. Beat cream cheese, whipping cream, sugar, lime peel, lime juice and vanilla with electric mixer on medium speed until well blended. Add eggs, one at a time; mix just until blended. 2. Pour mixture evenly into graham cracker crust. 3. Bake for 40 minutes or until center is almost set. Cool. 4. Refrigerate 4 hours or overnight. Top with whipped topping before serving.